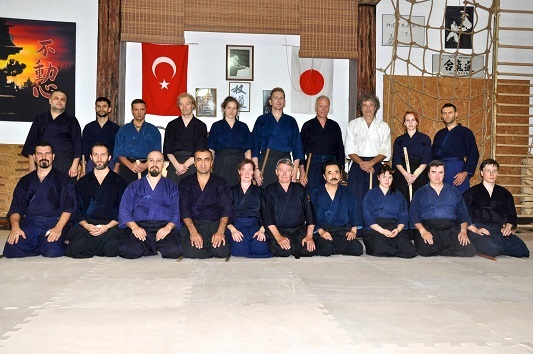 From 5th to 8th of September a seminar of Nobutoshi Otake Sensei was held in Istanbul. A group of Turkish colleagues is not so big now (only four), but they work hard and selflessly. In the course of the seminar Gokhan Seckin, the leader of Turkish group, received the well-deserved rank of shidousha (representative of Ryu in the country). The seminar was held in the very remarkable place. Training hall is not so big but very atmospheric, with lots of weapons on the walls (both Japanese and traditional Turkish) and a portrait of Kemal Ataturk on the shomen place together with portraits of Kano Jigoro and Morihei Ueshiba. 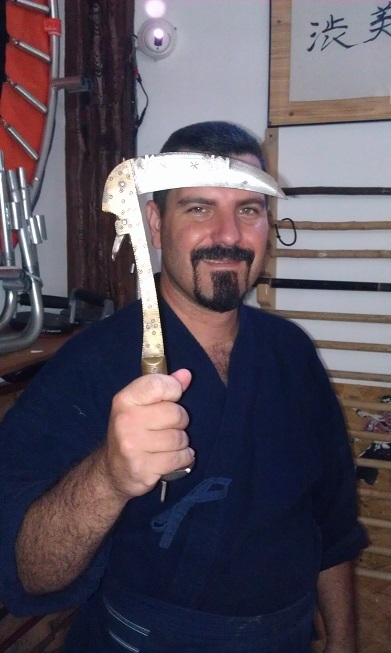 Owner of this dojo built it on his own. He is veteran of judo and karate. Now his dojo is centre for judo, aikido and Shindo Muso ryu. 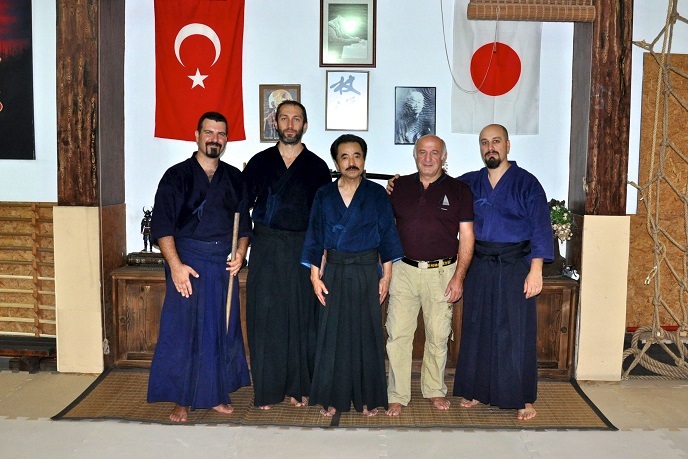 Otake Nobutoshi Sensei wuth Turkish group and the owner of dojo. The seminar was attended by small international group of people from Turkey, Netherlands , Spain, Italy, Czech Republic , Macedonia, and Russia. 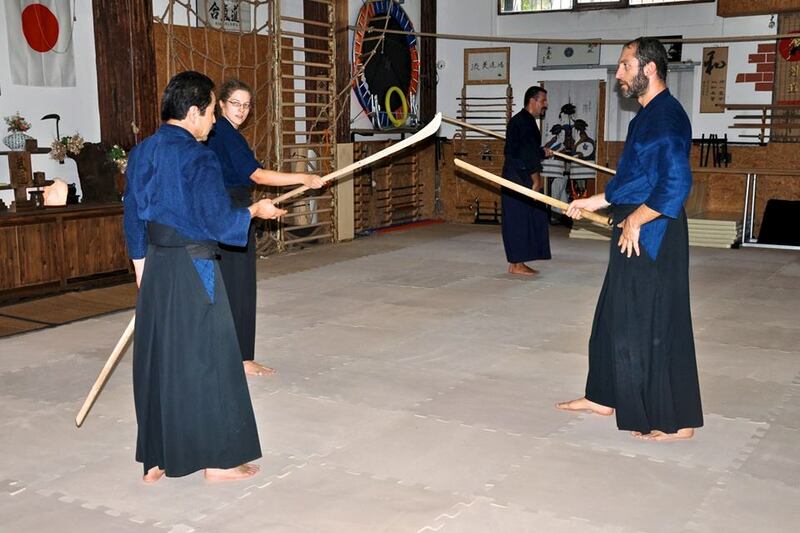 Participants were working on very different levels - from Eric Louw (shidousha of Netherlands) who engaged in practice of Katori Shinto ryu for more than twenty years, to Macedonian colleagues who started just few months ago. It wasn't an obstacle, but a normal part of the learning process. 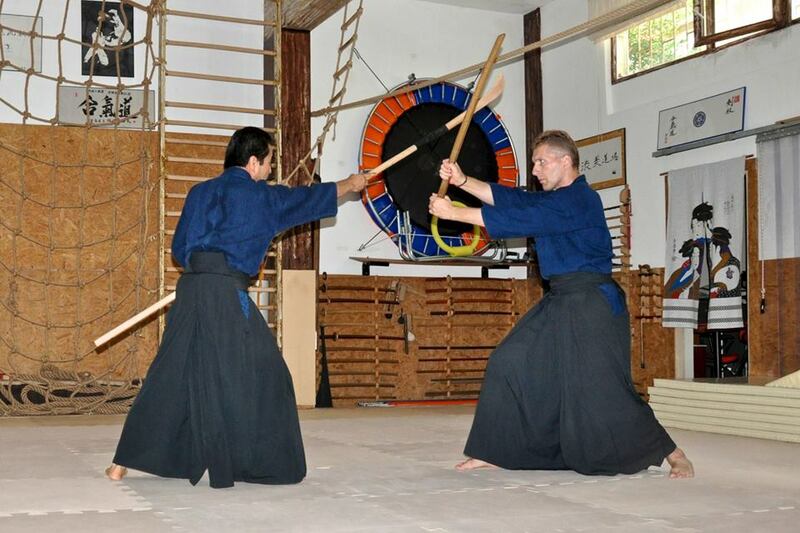 As is customary in traditional dojo, senior worked with junior and set the example for them. 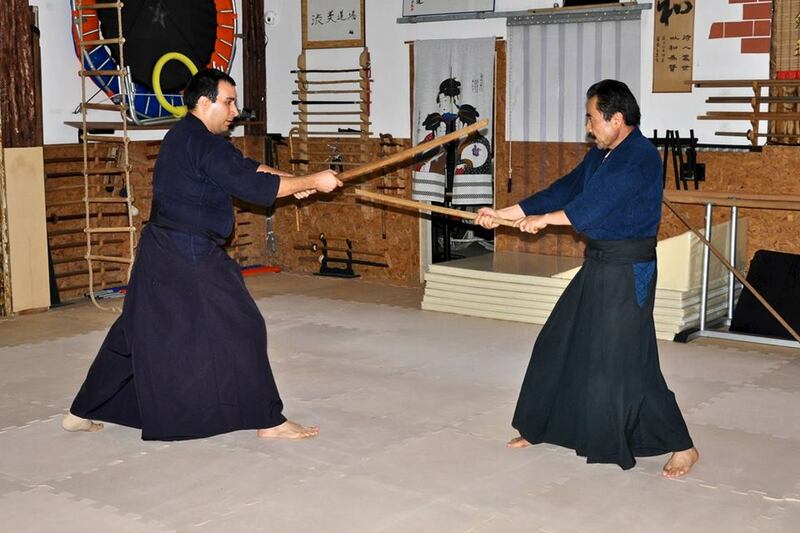 First and foremost, the engine of this process was Otake Nobutoshi Sensei . He was everywhere in every moment of time He explained, showed, did keiko with everyone. 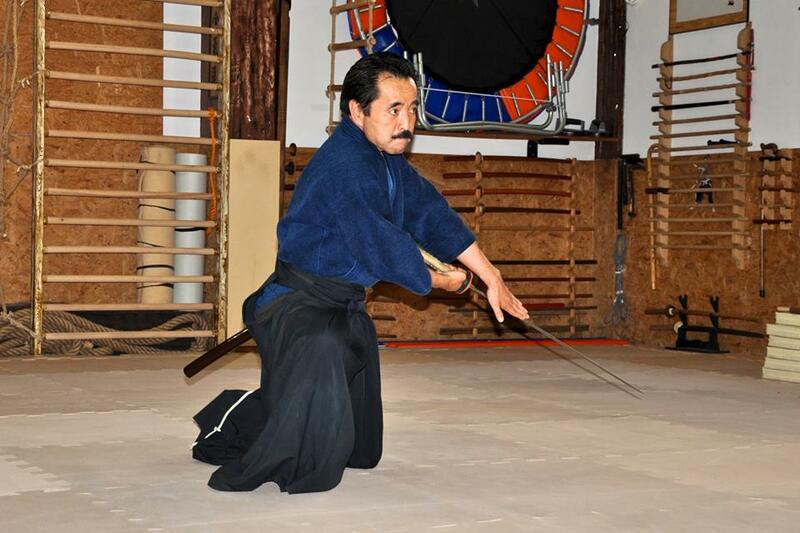 Then he switched student's attention to other important aspects -he told many interesting facts about Katori and Japanese martial arts in general, about swords. Sensei involved student in work, asking questions and stimulating new questions from them. Sensei is a great example not only in technical sense, but in spirit. He was doing keiko with every student for many times during 6-7 hours per day. I think many comrades will pay more attention to their condition with such a good example Although the progress in martial arts is a long process, it should be regular and permanent. And Sensei has stimulated it, drew our attention to the details in the old techniques and discovered new ones. It seemed that four days of the seminar passed quickly. But at the same time I could feel how these days were filled with meaning. Big thanks to Sensei and to comrades who organized this event and who trained intensively with us!